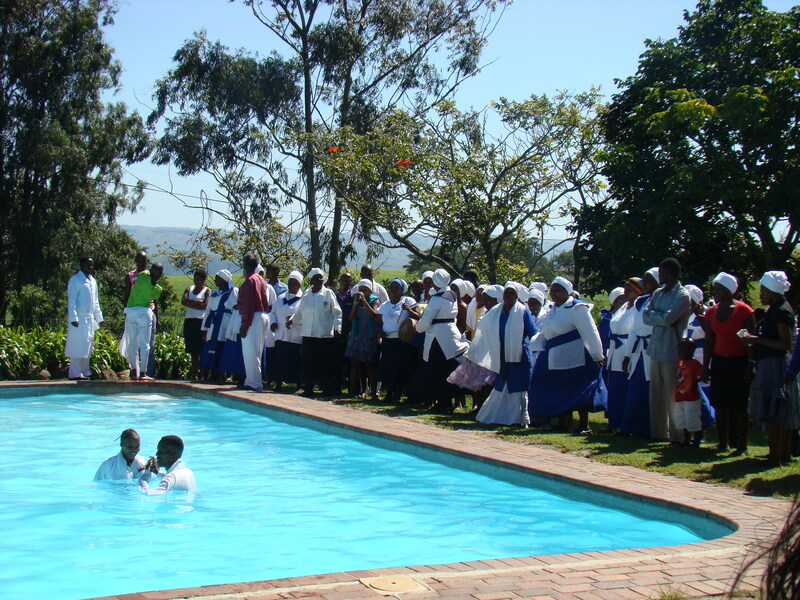 We have been missionaries in South Africa since 1993, teaching, discipling, and evangelizing among the amaZioni people. 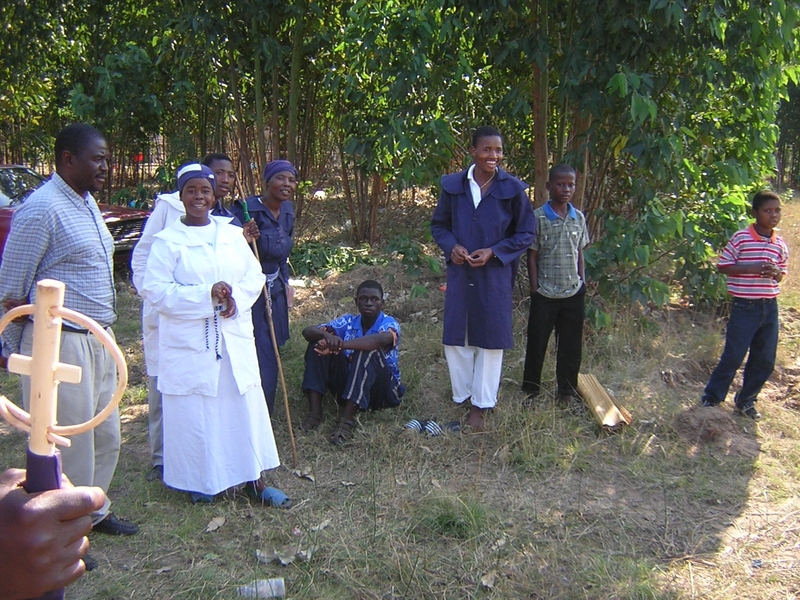 These Zion churches are a part of the African Independent Church movement in Southern Africa. We have 3 sons, 2 daughters-in-law, and two grandsons. 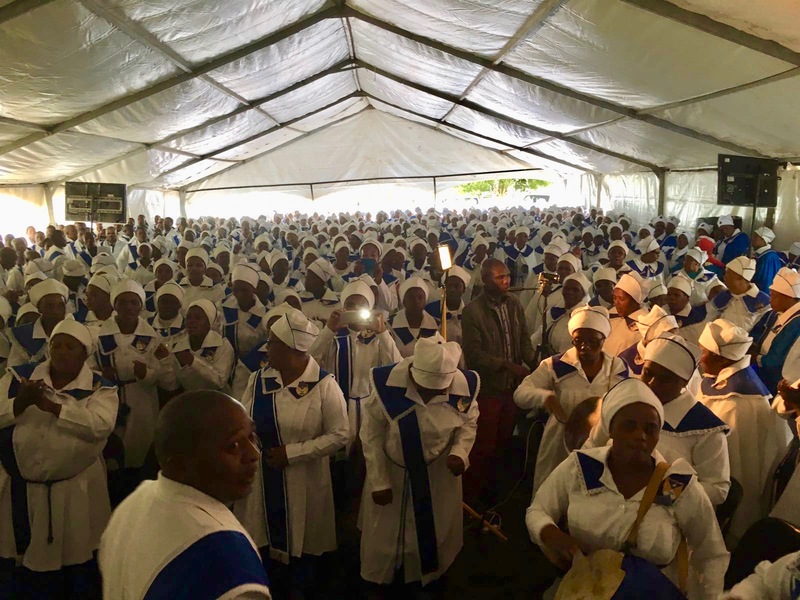 Zionist Beliefs & Practices -Some amaZioni churches fall to the side of Christian faith, some fall to the side of African tradition, most are somewhere in between. 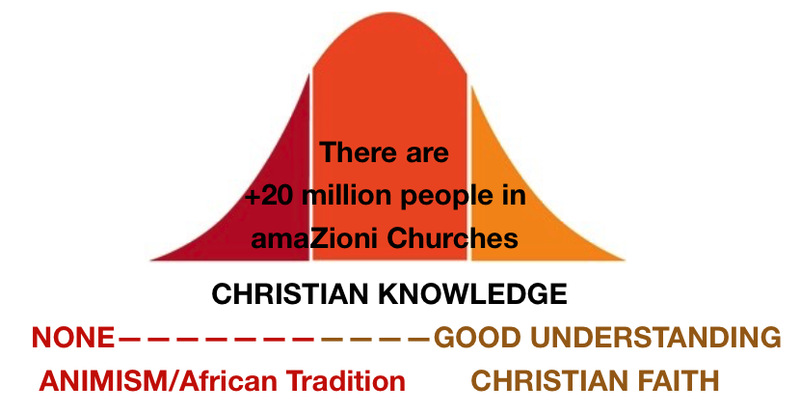 AmaZioni beliefs and practices range from Christian, that you would be comfortable with, to African traditions that are far removed from western ways of worship. Christian Beliefs: The Bible is the Word of God, Salvation is through Jesus Christ, God has the power to heal, We should live holy lives. The Holy Spirit has the greatest power in our lives. 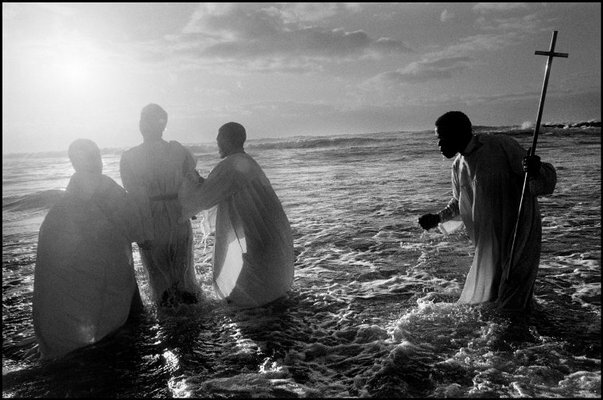 Sometimes Christian practices & beliefs move toward African tradition: In baptism, multiple submersion (10-20+) is sometimes practiced to remove evil spirits, Praying for the sick may include other means to invoke spiritual blessing and healing. 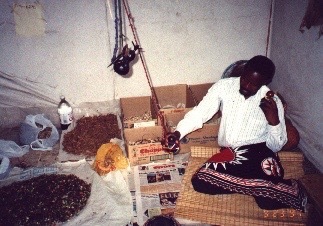 African Traditional Beliefs: Besides the Holy Spirit, other spirits are also active and influential in our lives. These may intercede on our behalf, or they may be the cause of bad luck and must be appeased. 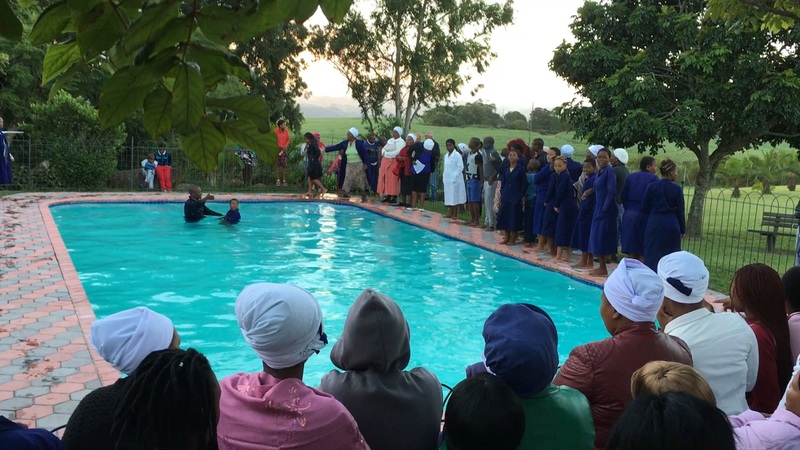 Sangomas and prophets have unique access to the spiritual world. Herbs, medicines and holy water have extraordinary powers. Seawater has the greatest healing and cleansing power. African Traditional Practices: amaZioni feel a need to show evidence of spiritual activity (unintelligible vocalizations, swoon, trance, and dance ), Sacrifice of animals, carrying sticks & charms, communication with the spirit world through trance and dreams are all means of addressing the needs of the spirit world. What do we do as we minister to the amaZioni? We accept invitations to their services and lift up the name of Jesus and the authority of Scripture. We invite them to study the Bible through ZEBS Bible schools or the This We Believe correspondence course. PS. Be sure to take a look at our updated PRAYER REQUESTS, HAPPENINGS, and PHOTO ALBUM! See the poverty around you? We do daily. You will too, if you’re looking for it. View a 3 minute clip by the Chalmers Center on OUR MINISTRY page as we consider our response to poverty. This past weekend, we invited our ZEBS alumni to bring their spouse to a conference focused on building healthy marriage and family relationships. We’re thankful for the 37 alumni which were able to come. And for our colleagues who assisted with teaching at this conference. See photos on our PHOTO ALBUM page. Greg and Carlene began the meetings on Friday by laying a Biblical foundation for marriage. We led the students through passages to demonstrate how God designed men and women to reflect the unified relationships of the Trinity. Created to function as one, our neediness reflects that God’s image remains, though our unity has been broken. 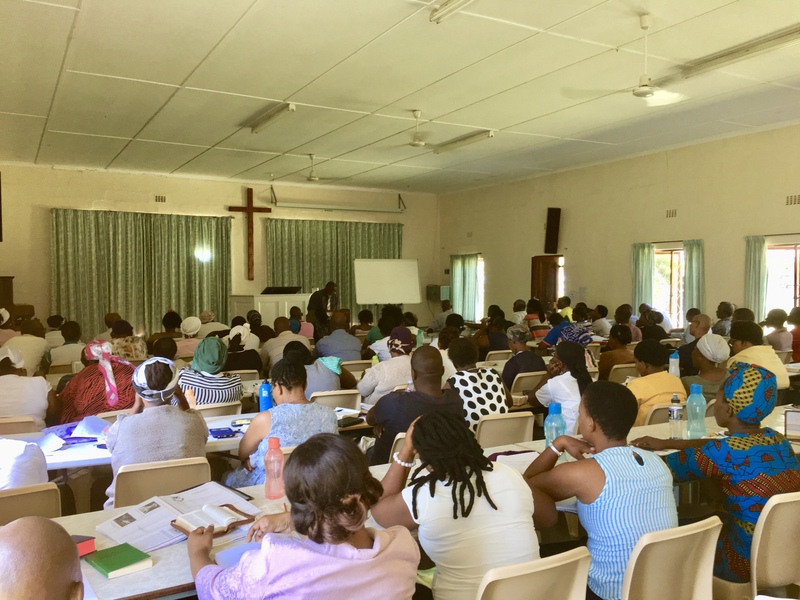 We’re thankful for those who helped with the teaching, and for those who travelled great distances to attend. Pray for God to complete His good work in our lives, and see our PRAYER REQUESTS page for other prayer items. Over two days we traveled from Chicago’s snow to the sweltering heat of Durban: a temperature change of +80ºF! We arrived in South Africa on 6 January 2017. After spending a year in the USA, to be with our children as they slotted into their new lives in the USA, saying good-bye to them and our grandchildren was quite emotional. 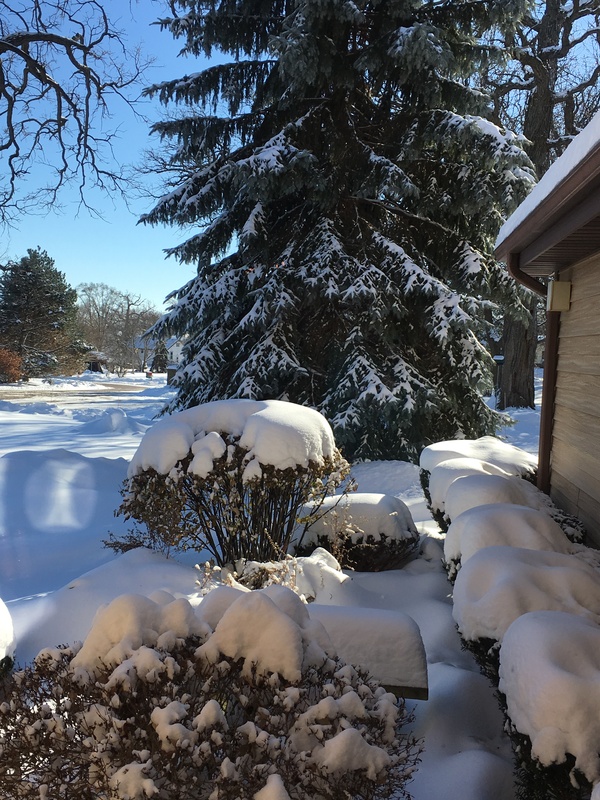 Home USA …just before Christmas. Home SA …just after we arrived! We arrived at Sunbury in the middle of ZEMA’s Annual Missionary Conference. The timing was quite helpful! Though jet-lagged, and I’m not certain how productive our presence at the meetings seemed to others, it was good to be with friends who understood our spaced-out presence and gave us several days where our meals were provided before we needed to do a big grocery shop and begin to fend for ourselves. ZEMA’s conference ended on Monday, and by Friday we were as ready as we could be for students to arrive at Sunbury for ZEBS. Now we’re happy to begin working out our family life and ministry from this angle. There are still many questions to be answered. But we feel content to wait, believing God will continue to lead us. 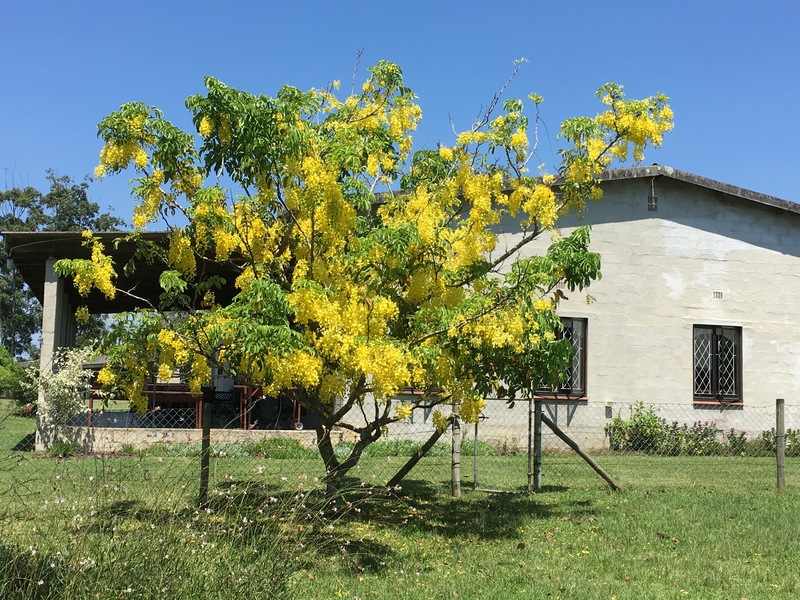 Initially, Carlene spent days reclaiming our house from the geckos which had taken over! Greg spent his initial days sorting through names, certificates, and schedules for ZEBS and its students. Presently we’re also deciding what new ministries we will be able to participate in since our workload slightly decreased while we were away. The past two weekends Greg began teaching once again. He says his Zulu is a bit “rusty,” but he managed with occasional reminders from students who also know English. On Saturday he also preached at an all-night service, which he enjoys immensely. Carlene is getting caught up with office admin, and once the Newsletter and Blogs are updated will begin writing once again. See the Redeeming Sexual Love page for some details on our Bible study project. We don’t know how our life and ministry will unfold over the next month and year. What we do know is that we’ll continue to administrate the ZEBS at Sunbury, support the three schools which happen simultaneously in northern KZN (KwaNgwanse, Jozini, Mbazwana) and teach at each of these as well as other opportunities. We’ll also continue to develop mentoring relationships, and continue to edit the Bible study Redeeming Sexual Love. Each year one of our supporting churches, Christ Community Church, has a week long missions conference, affectionately known by their fellowship as “Convocation Week.” Greg was asked to speak this year at their Convocation’s opening service. The Conference theme was drawn from Revelations Ch 7, which describes a day we look forward to when every tribe and nation will gather at the thrown of God. “Until the Whole World Hears, Convocation 2016” was held September 25-October 2 at the CCC in Zion, IL. 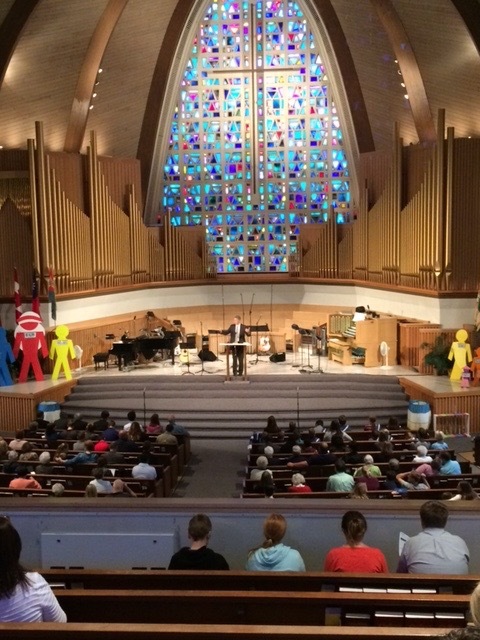 An audio of Greg preaching the sermon on that first Sunday is available. You can listen by clicking here. The clip is just over 40 minutes in duration. It’s good to be with our kids for significant life events and connect with family and friends. Many of these things have been posted on Facebook. If you’re on Facebook but we “aren’t friends” yet, please send us a friend request the next time you go on-line. For those who aren’t on Facebook, in addition to being located in Zion close to Carlene’s family, we’ve had family times in Mississippi and Louisianna with Greg’s family. We also have connected in various ways with each of our supporting churches. And are thankful and happy to welcome Beach Bible Church in Zion to our support team. We have now begun to visit our support team. Our goal is to get together with as many of our ministry partners as we are able. So far we have traveled through much of the South East United States and are presently on a road trip to visit those living in the North Eastern USA. Before moving to South Africa in 1993, all of our financial support centered in the Chicago area. Over the 23 years that we have lived overseas, many of our ministry partners have left Northern Illinois. If you are one of those people, we have been looking forward to connecting with you. If you haven’t heard form us already, we’ll be trying to connect soon. Please watch for our call; Greg’s number is 847 309 4890.